Night one at Korakuen Hall: Hirooki Goto & Dragon Lee vs Jay White & Taiji Ishimori! April 22 kicks off the week in style with a tag match preview of two big singles matchups. 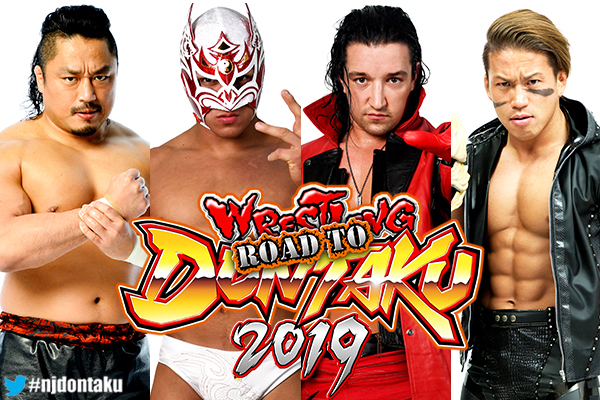 Hirooki Goto takes on Jay White at Wrestling Hi no Kuni on Monday April 29, and Taiji Ishimori will challenge IWGP Junior Heavyweight Champion Dragon Lee at Wrestling Dontaku on Friday May 3. It was at the New Japan Cup finals on March 24 that White pinned Goto with a Bladerunner. Post match, the Switchblade was dismissive of Goto, declaring that he only had one string to his bow; the GTR. Goto was more determined, saying that for him and White, their cup finals meeting was ‘only the beginning’. Dragon Lee clinched his first IWGP Junior Heavyweight Championship at Madison Square Garden on April 6, unseating Taiji Ishimori. Ishimori wasn’t involved in the decision however, as Lee won out with a Desnucadora delivered to Bandido. Under three way rules, the first pinfall decides the match, and Ishimori is determined to retake his gold by facing Lee one on one in Fukuoka. The semi-main event on April 22 will see a title match for the NEVER Openweight Six Man Tag Team Championships. 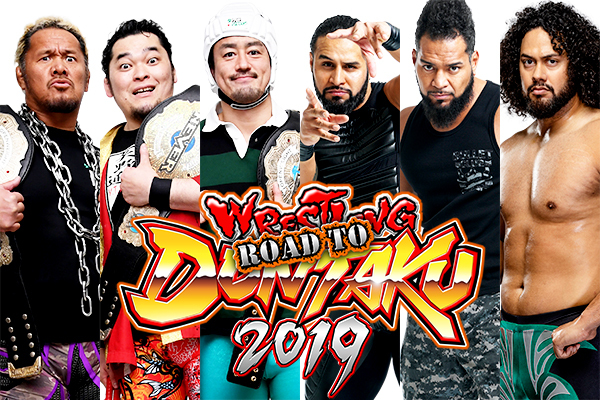 Tama Tonga, Tanga Loa and Hikuleo of the Bullet Club will challenge Toru Yano, Togi Makabe and Ryusuke Taguchi. Tonga and Loa are former six man champions, having held the titles from August 2018 to January this year with Taiji Ishimori on the team. The Taguchi Japan squad managed to wrest the titles away during January’s New Beginning tour however, leading the Bullet Club to reshuffle their lineup. Hikuleo is a perfect fit. The younger brother of the Tonga family, Hikuleo completes a team with brotherly bonds and dominant DNA. Loa and Tonga were victorious in a four way match at G1 Supercard to become double IWGP and ROH Tag Team Champions. Now GoD seek to add gold to their already impressive collection. At the same time, Yano has already drawn BC ire by stealing the IWGP Tag Team title belts away from the champions while they were distracted in their post match celebrations in New York. Taguchi Japan are marked men April 22. Korakuen Night 2: Kazuchika Okada & YOH vs SANADA & BUSHI! Tuesday April 23 is headed up by an intriguing tag match that mixes up the weight classes. 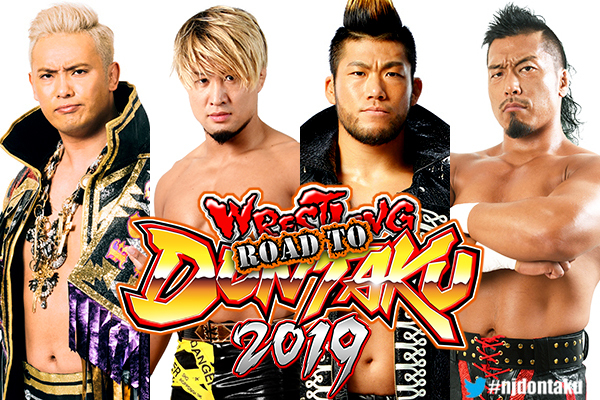 IWGP Heavyweight Champion Kazuchika Okada will team up with one half of the IWGP Junior Heavyweight Tag Champions YOH to face their respective challengers on the Dontaku tour: SANADA and BUSHI. Okada nominated New Japan Cup final opponent SANADA as his first challenger for the heavyweight championship he won in Madison Square Garden April 6. 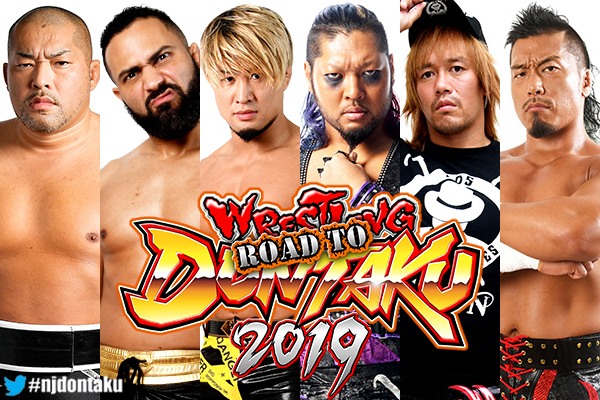 That match will happen on Saturday May 4 in the Fukuoka International Center at Wrestling Dontaku. Before that though, on Friday April 26 in Hiroshima the IWGP Junior Heavyweight Tag Team Championships will be on the line. SHO and YOH of Roppongi 3K will be defending against BUSHI and Shingo Takagi. Where SHO and Takagi have engaged in somewhat of a personal rivalry of late cenetered on their erputations as junior powerhouses, YOH and BUSHI have their own personal pride as the more technical and versatile members of their pairings. Their interactions in this bout are well worth looking out for. The semi-main event of the evening will see hard hitting six man tag team action. Tomohiro Ishii, Rocky Romero and SHO will be up against Shingo Takagi, EVIL and Tetsuya Naito. That junior powerhouse rivalry between SHO and Shingo will continue, while EVIL and Ishii will be tearing into one another as each tries to gain an upper hand in advance of their May 4 singles match. Can King of Sneaky Style find a way to control El Ingobernable Naito meanwhile? April 23rd happens to be the tenth anniversary of CHAOS’ founding, and the group will seek to dominate in Korakuen Hall. 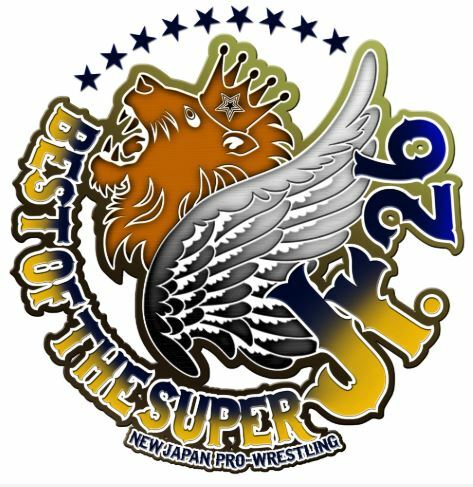 We’ll also have a can’t-miss announcement on April 23, as after the fourth match of the evening, the full lineup for Best of the Super Juniors 26 will be revealed. Who will be part of the field for the biggest BoSJ in recent memory? Korakuen Hall Night 3: 30 years of Jyushin Thunder Liger! On Wednesday April 24, the living legend that is Jyushin Thunder Liger will celebrate his 30th anniversary. It was on April 24 1989 that manga maestro Go Nagai’s mythical creation first appeared in ring on the grandest of stages; the first ever pro wrestling event in the Tokyo Dome. Now, Liger approaches the end of his career, but before his 2020 retirement in the same building he debuted in, he still has plenty in the tank. 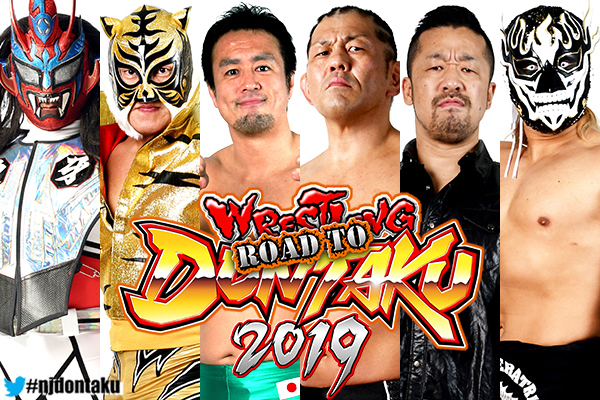 Liger, Tiger Mask and Ryusuke Taguchi will take on Minoru Suzuki, Yoshinobu Kanemaru and El Desperado. Liger and Suzuki have an interesting history with one another. Both were early Tokyo Dome debutants, with Suzuki himself competing in the building in November 1989 for the UWF. That was at the start of Suzuki’s martial arts career; a career that saw him become a pioneer of modern MMA in Pancrase. Suzuki’s last MMA fight was against Liger himself in 2002, a match that inspired the King to return to his roots and to rule over the world of pro wrestling. With plenty more action besides, you don’t want to miss a moment of the action from Korakuen Hall across these three days! Not in Japan? Wherever you are, be there with NJPW World! All three events will be streaming live and in English!